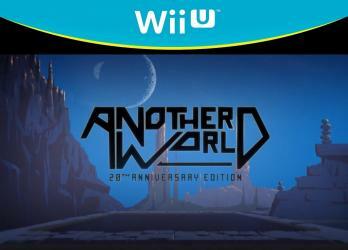 Also known as Out Of This World�, Another World is a pioneer action/platformer that released across more than a dozen platforms since its debut in 1991. Along the years, Another World� has attained cult status among critics and sophisticated gamers alike. Another World� chronicles the story of Lester Knight Chaykin a young scientist hurtled through space and time by a nuclear experiment that goes wrong.